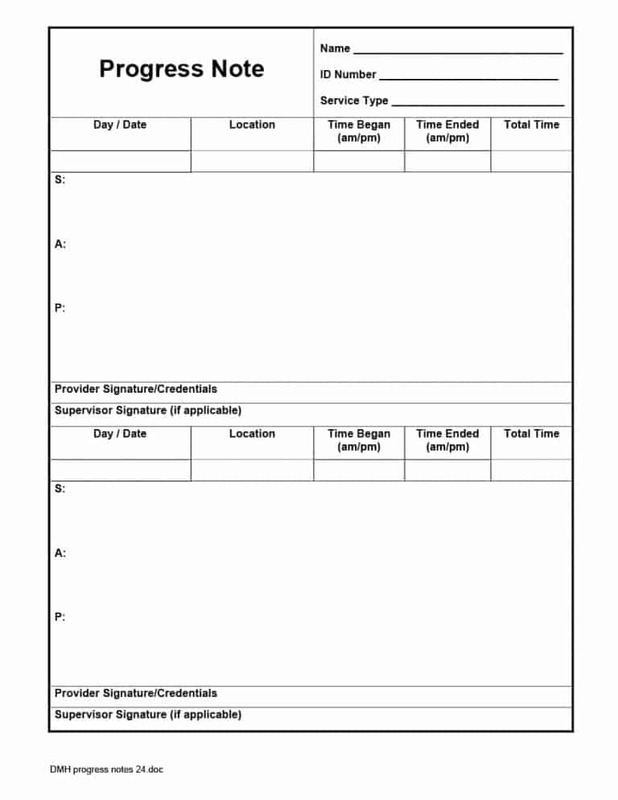 A crucial part of the health practice is the maintenance of records. 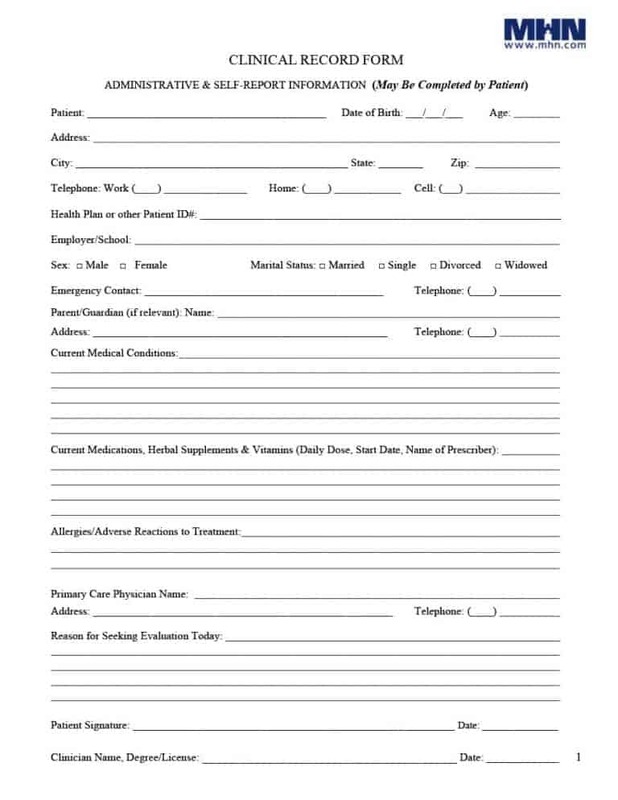 By documenting the medical care and history over time, records provide several benefits to patients. Additionally, they make the planning and monitoring of treatment easy. As far as the benefits for doctors are concerned, medical records protect medical practitioners from liability in case something goes wrong. 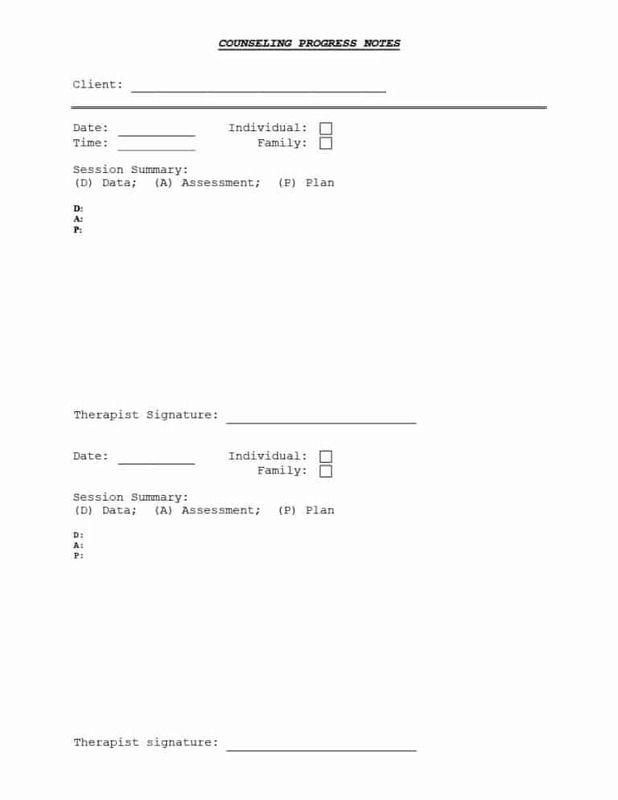 Talking about medical health records, two types of records are used in the health practice: basic medical records and progress notes. Both these records detail the clinical status of a patient and what has been achieved thus far through outpatient care or hospitalization. 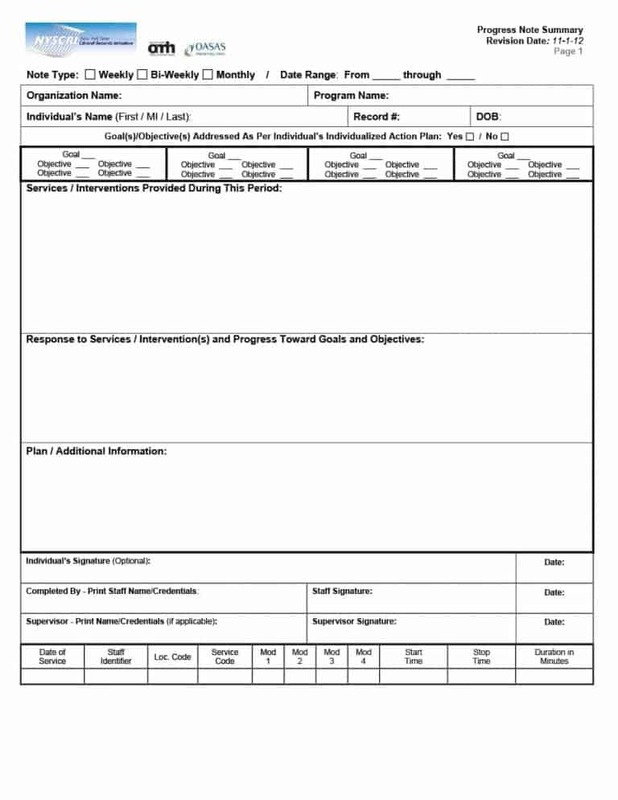 Part of a patient’s record of file, progress notes have a standardize format. The format we’re referring to is the SOAP (Subjective, Objective, Assessment, and Plan. SOAP contains the diagnosis, assessment, symptoms, and treatment of a patient. There are a few different types of progress notes. However, all of them allow you to do the same basic things. 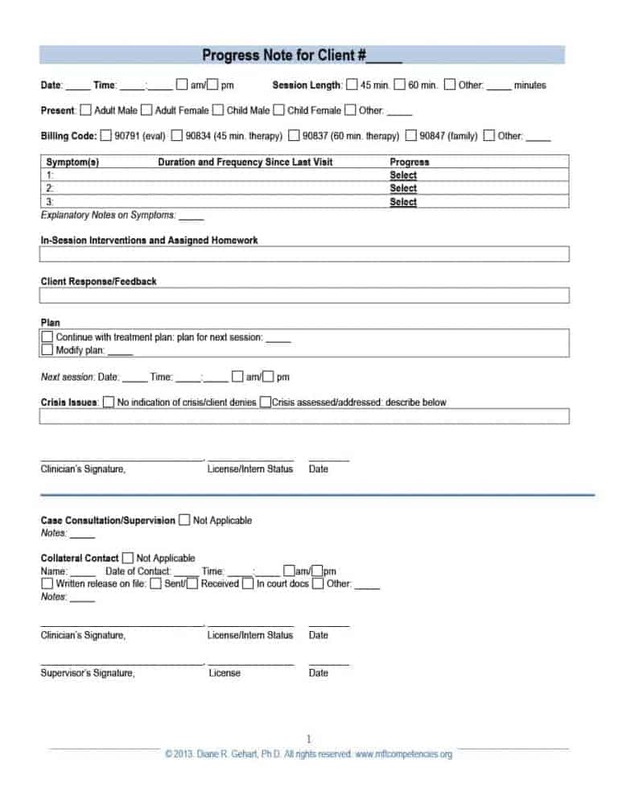 Using progress notes, doctors or other medical practitioners can communicate their findings, compare the current and past statuses of the client, and broadly review the case details. 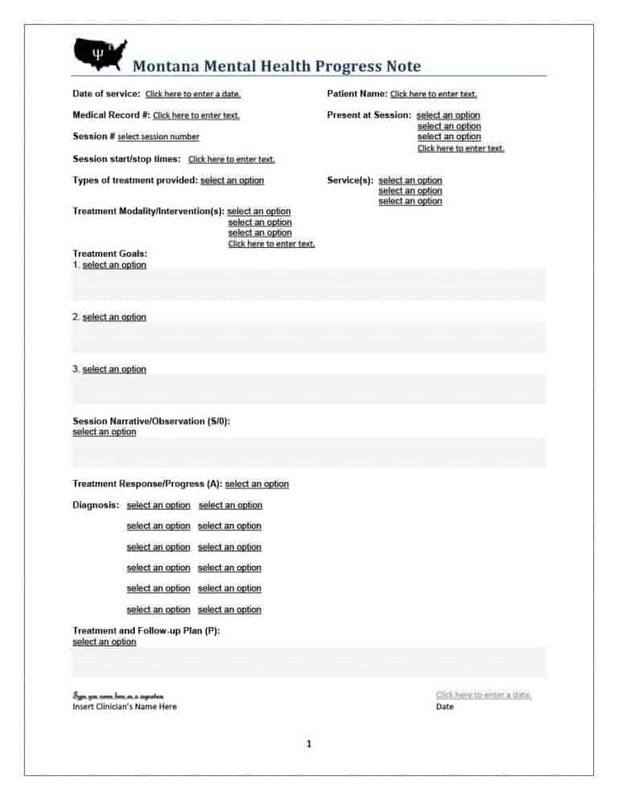 For many years, medical practitioners have argued whether maintaining a set of the notes other than the one available to the physician diagnosing the condition is permitted. However, that is a whole new topic. Right now, our focus is on progress notes only. 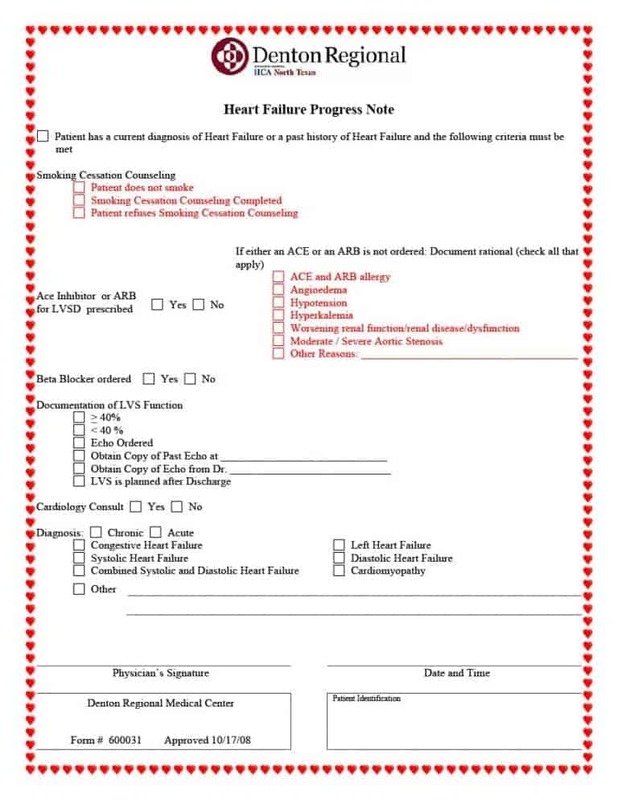 Plan: This includes the recommendation of the doctor on how to deal with the condition of the patient. Examples include ongoing treatment, referral to a specialist and obtaining lab work. The aforementioned information is a brief explanation of what progress contain. 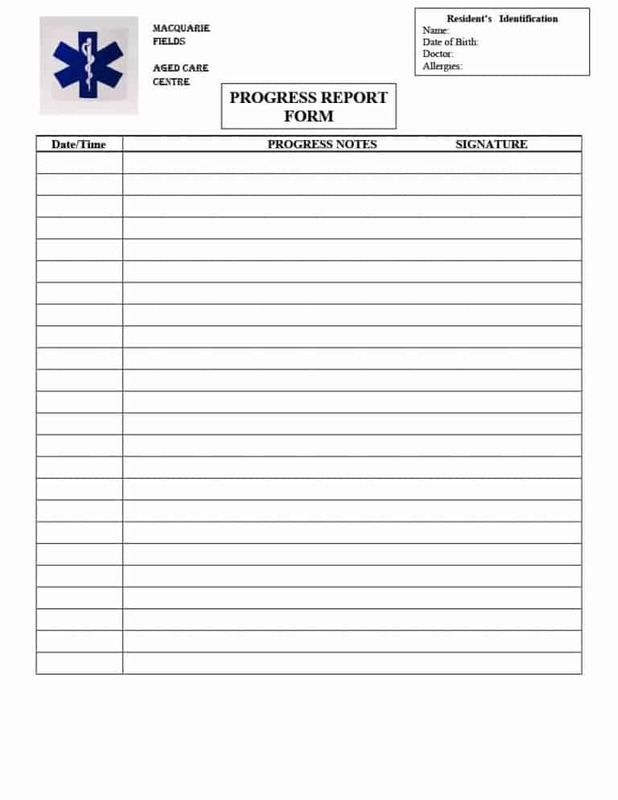 To get a detailed account of things, take a look at progress notes template. 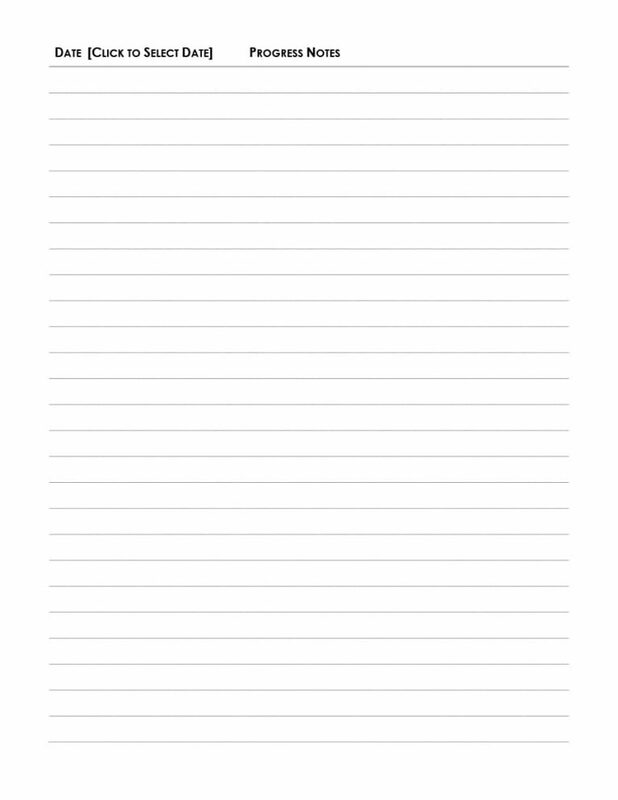 You can easily find the progress notes template. 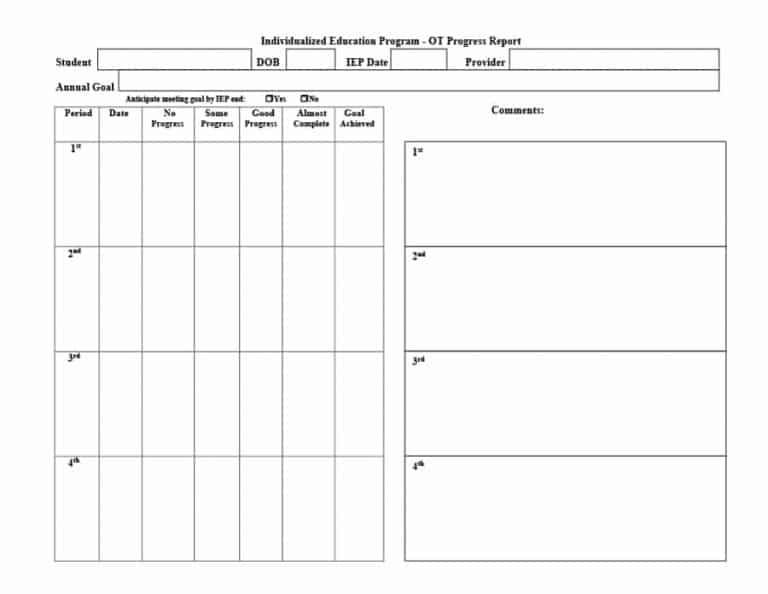 In addition to the progress notes template, you can find the templates of many different medical form templates. 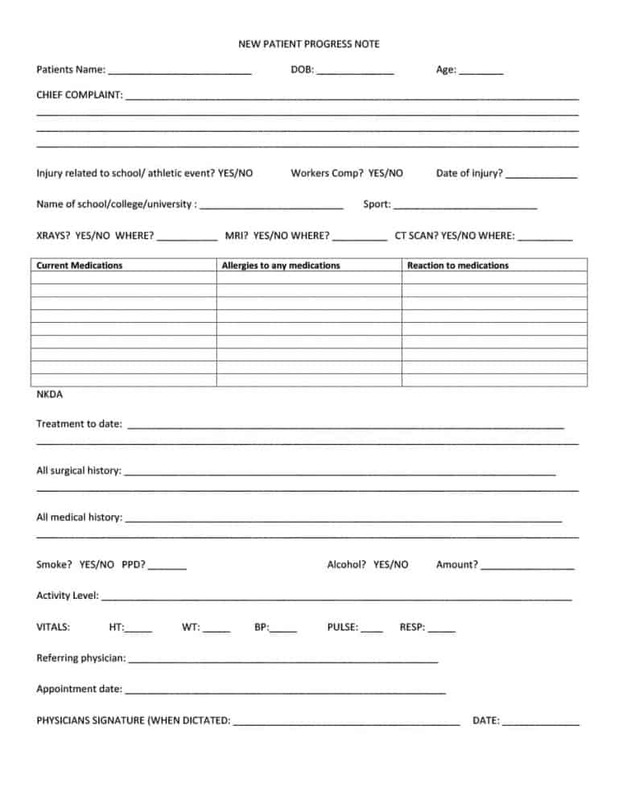 Coming back to the topic at hand, it is important for progress notes to convey that the physician or other health care provided has provided quality care while respecting the wishes and condition of the patient. Medical practitioners can avoid a malpractice judgment by knowing what to include and what to leave out in progress notes. Let’s now take at how you can create effective progress notes. 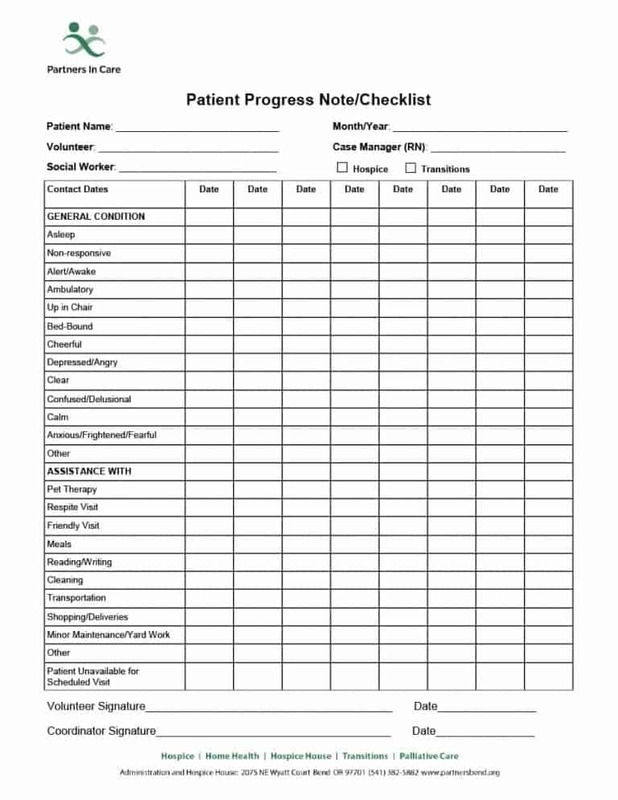 The primary reason for creating progress notes is ensuring the communication between different health care practitioners regarding the condition, assessment, and treatment of a patient. This, in turn, ensures that the patient gets the best care possible. 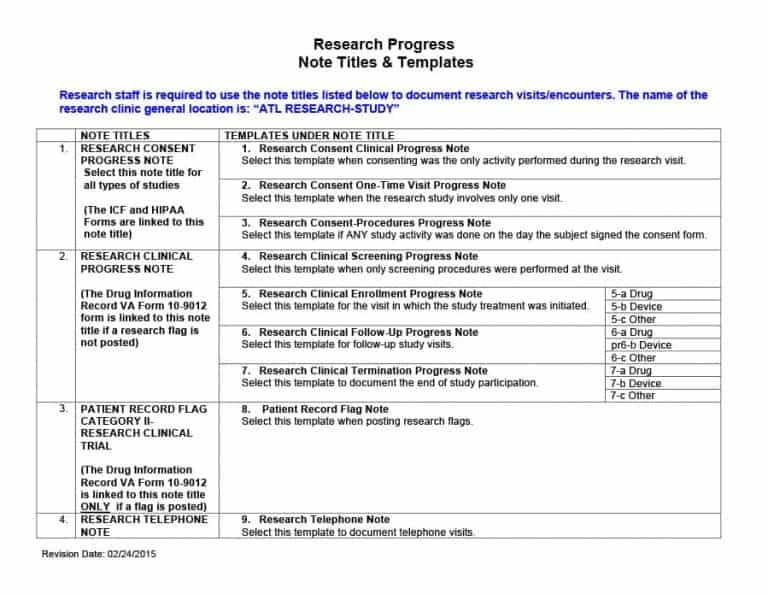 It is important to keep in mind that a progress note is not a billing document or a way to show your medical knowledge to the world. Rather, progress notes are short and the only purpose of creating them is to provide better healthcare to a patient. 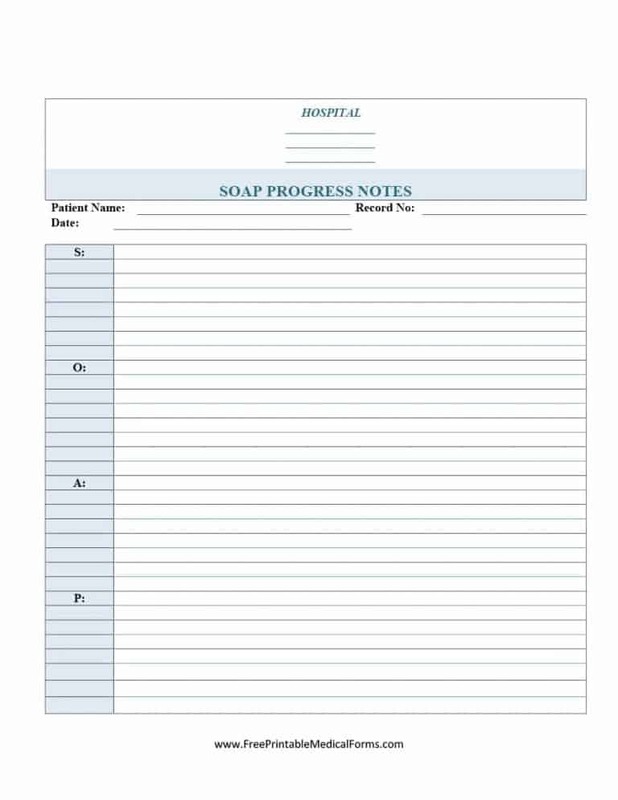 Following is how you can use the SOAP format to create effective progress notes. In this section, we’re going to see how you can each letter of the SOAP acronym to create an effective progress note. As a physician or other health care specialist, you should allow your patients to inform you about all of their concerns. 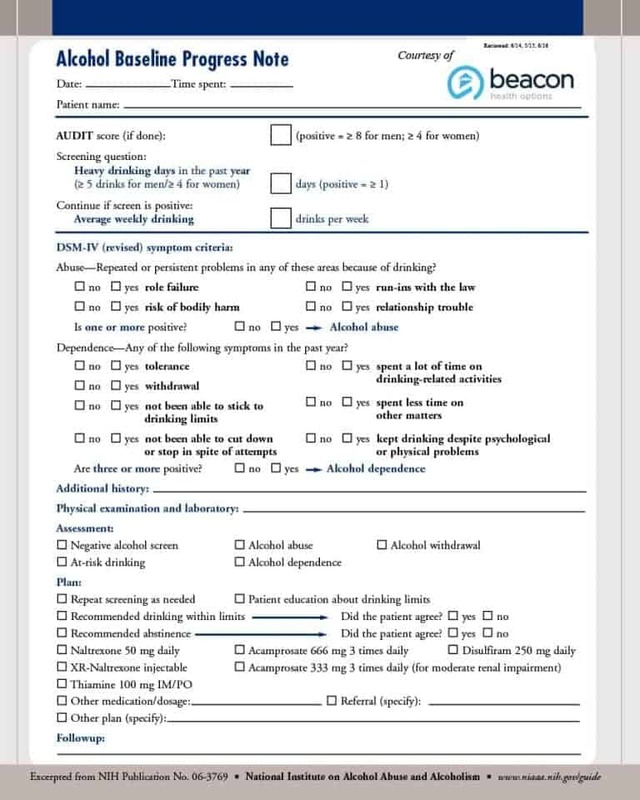 However, you should only note down the things relevant to the acute medical problem such as breathing problems/ improvements, bowel/bladder issues, and new medical complaints. 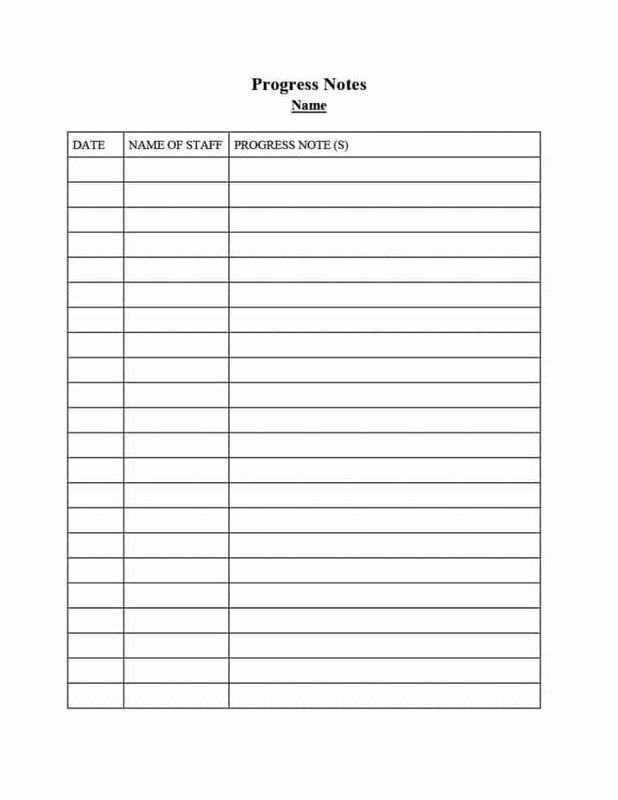 It is important that you do not record the meal preferences and other irrelevant things in the S or subjective part of the progress note. Moreover, this isn’t where you keep the study results or lab findings. It is important that you note down the vital things such as O2 saturation and daily weights first. 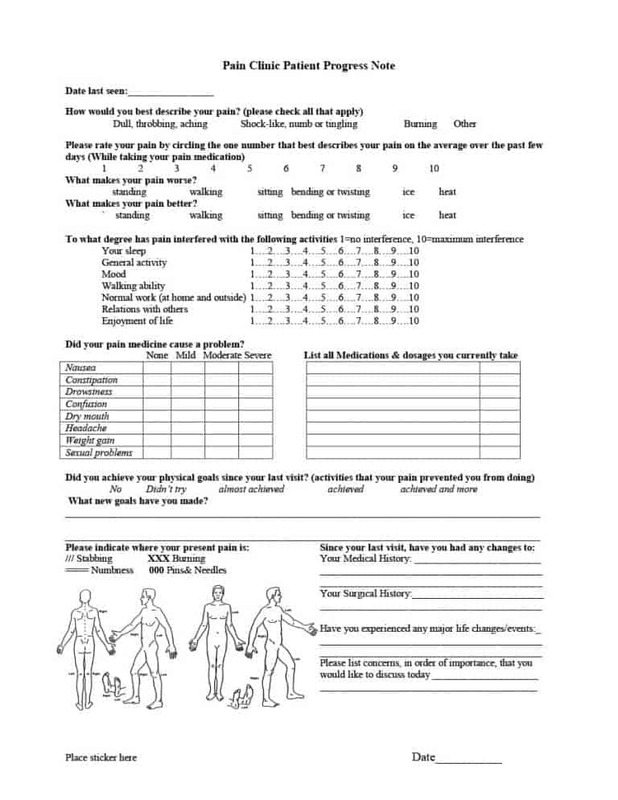 Other information to be recorded in this section includes ventilator settings, drain outputs, and fluid balance. Also, under labs, you can include Chemsticks. 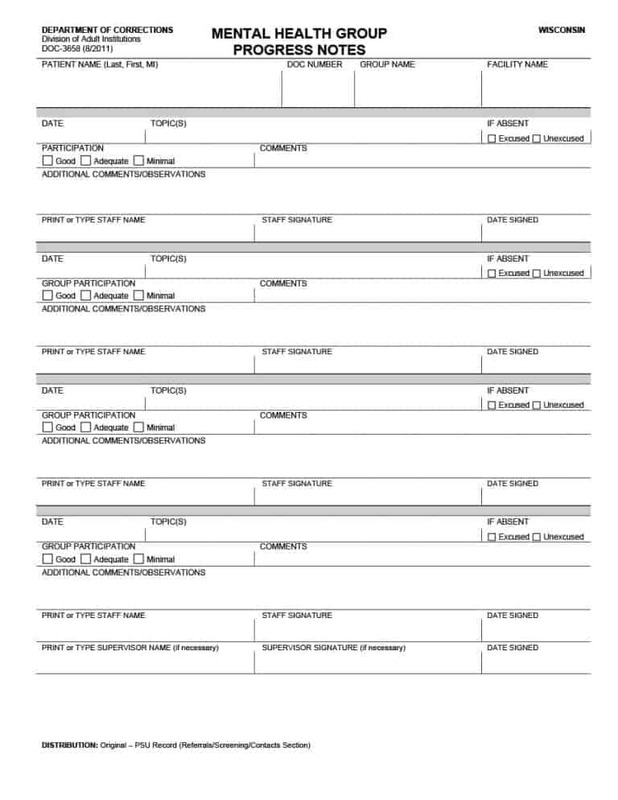 Here, you need to briefly comment on whether the patient looks acutely ill. Other things to be documented here include the physical exam parts relevant to the active medical problem (s) of the patient. Some doctors like to examine all organs of the body regardless of the medical problem. While there is no harm in doing this, it is not necessary. What is important though is including the blood tests, ECGs, x-rays and other physical examinations performed on the patient. If it was previously documented, you do not necessarily need to diagnose the condition again. 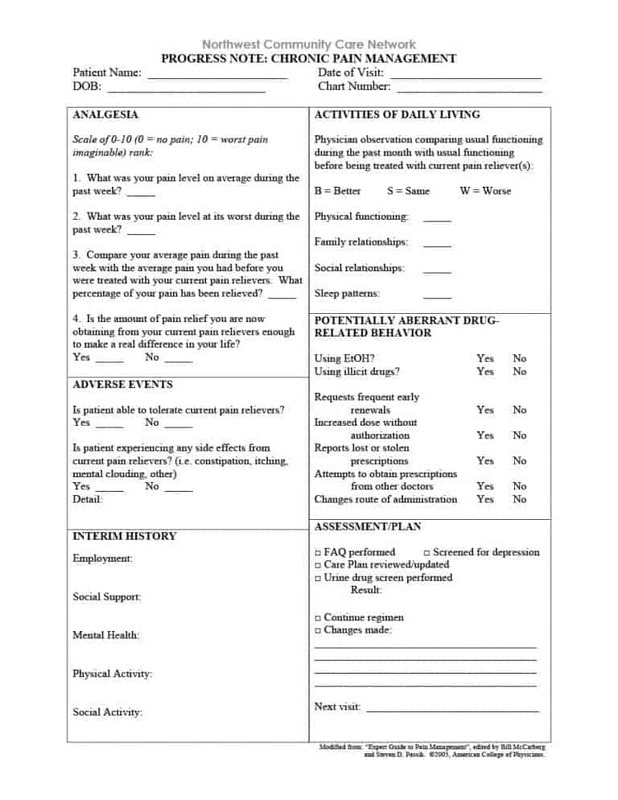 Once you’ve diagnosed the condition and know what exactly is wrong with the patient, find out and note down whether the condition is stationary, worsening, or improving. 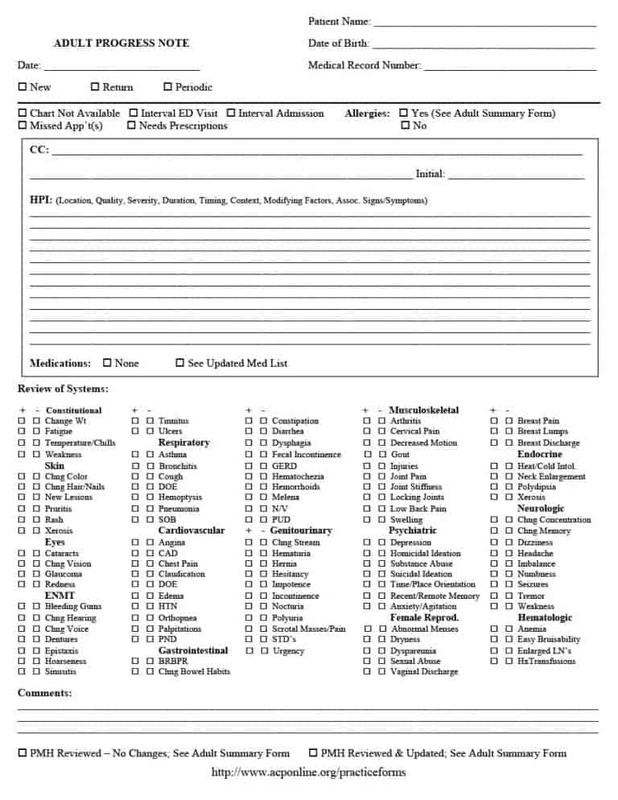 This is where you list down the best way (s) of dealing with the condition of the patient. Also, you should provide a rationale if what you’re suggesting or ordering isn’t obvious to the patient or other health care providers treating the patient. 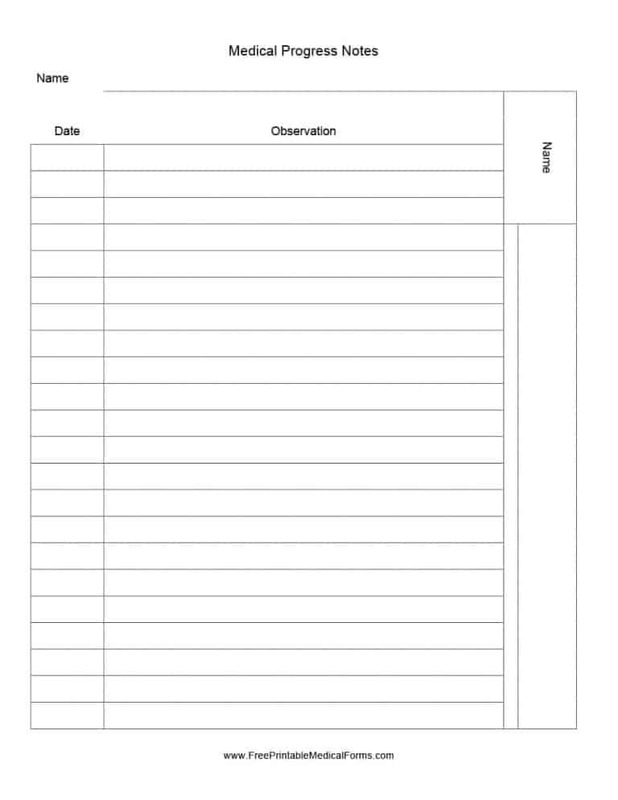 There you have it—how to use the SOAP format to create effective progress notes. 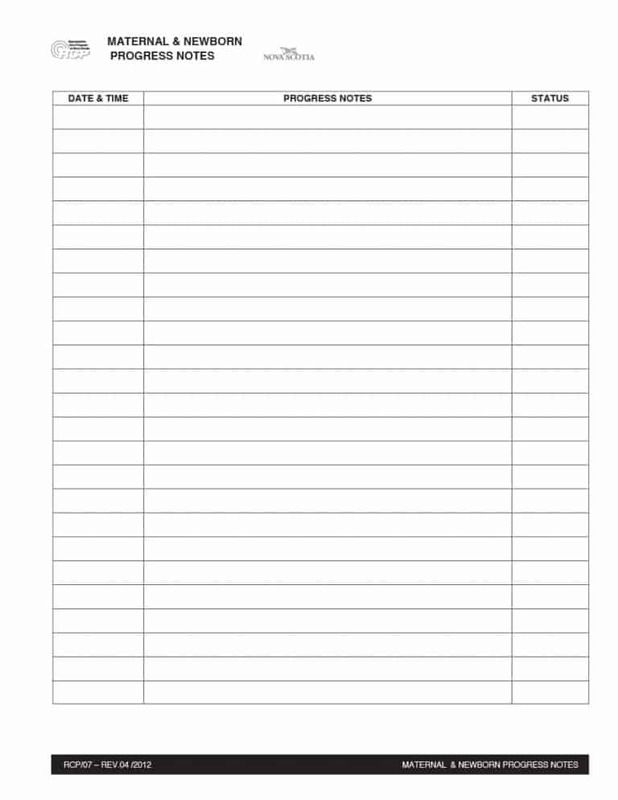 If you’re still unsure about how you can create an effective progress note, take a look at a progressive notes template. 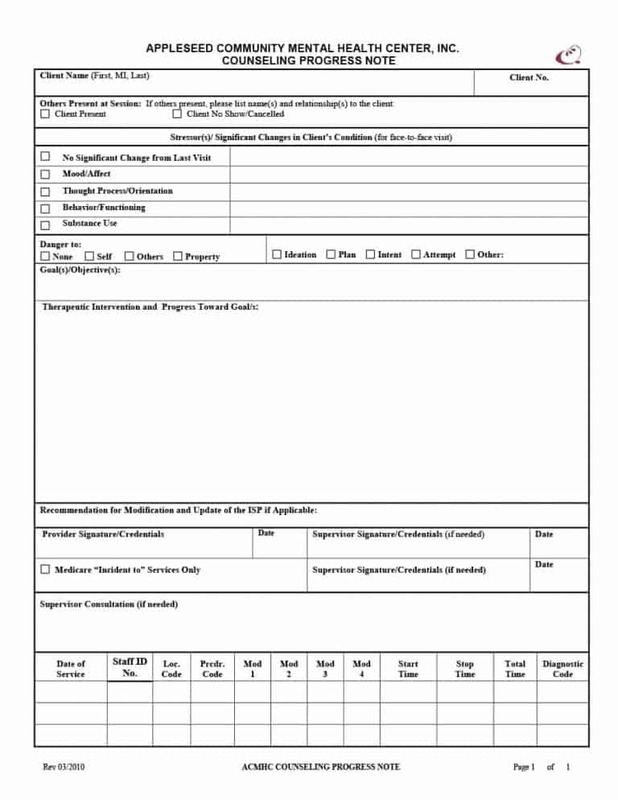 Talking about templates, you can easily find a number of templates related to the health care practice such including Health History Questionnaire and Patient Satisfaction Survey. What condition is the patient suffering from? What is the current status of the condition i.e. stationary, worsening, or improving? What is the appropriate treatment for the condition? It is important that the progress note you create is focused, targeted, specific, well organized, updated daily, and user-friendly. Let’s now take a look at a few DO’S and Don’ts of creating progress notes. There are a few rules to follow when creating progress notes. Following are the 10 Do’s and Don’ts of creating progress notes. It is important for you to be concise when writing progress notes. While documenting all necessary information is important, you must avoid including irrelevant details. As mentioned above, documenting all necessary information is important. Do not leave out any information that you feel is required to make a treatment decisions. 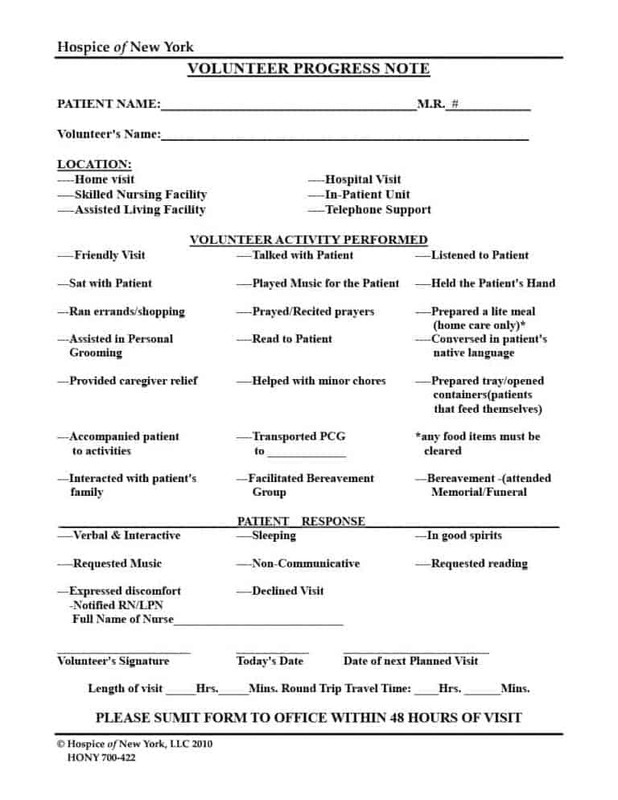 If important is not included in the progress notes, the treatment and condition of the patient may suffer. 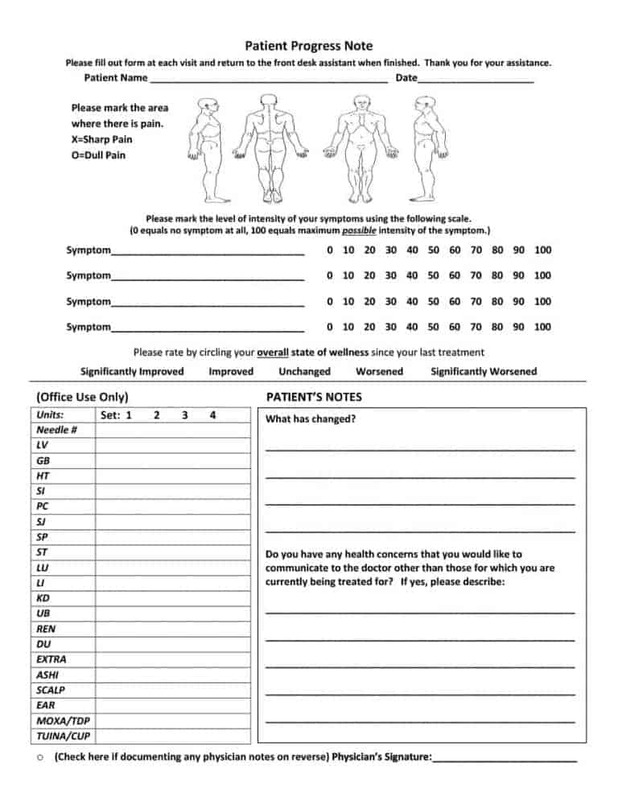 The signs you see and the symptoms the patient is informing you about should all be included in the progress notes. 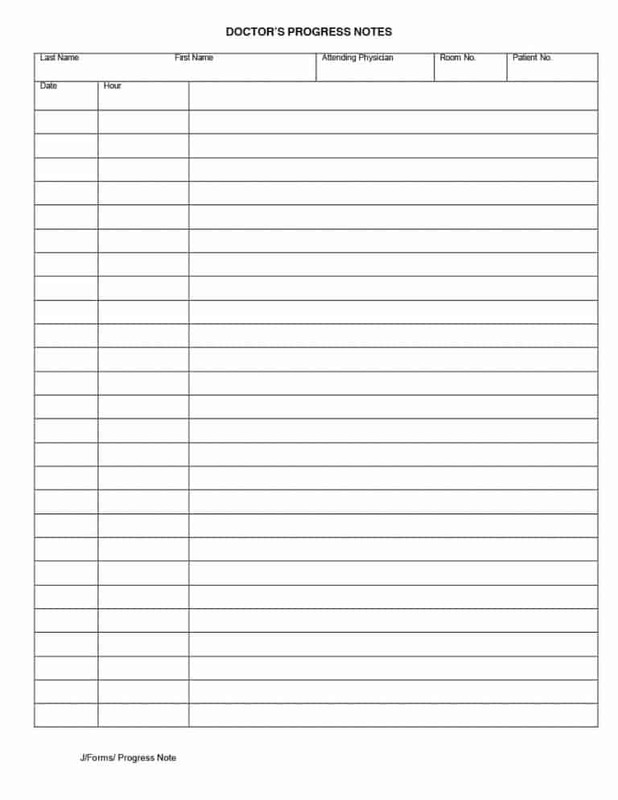 This is one the things most physicians do not consider when creating progress notes. 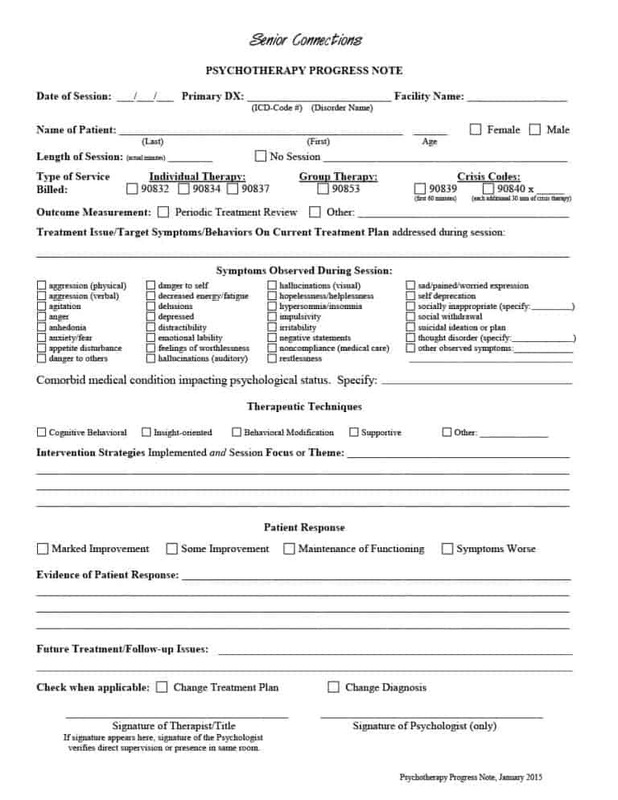 When creating progress notes for a patient who’s suicidal at presentation, you should describe his or her treatment in a clear and well-reasoned manner. Basically, the progress note should give proof that the patient wants to live and has no intention of committing suicide. 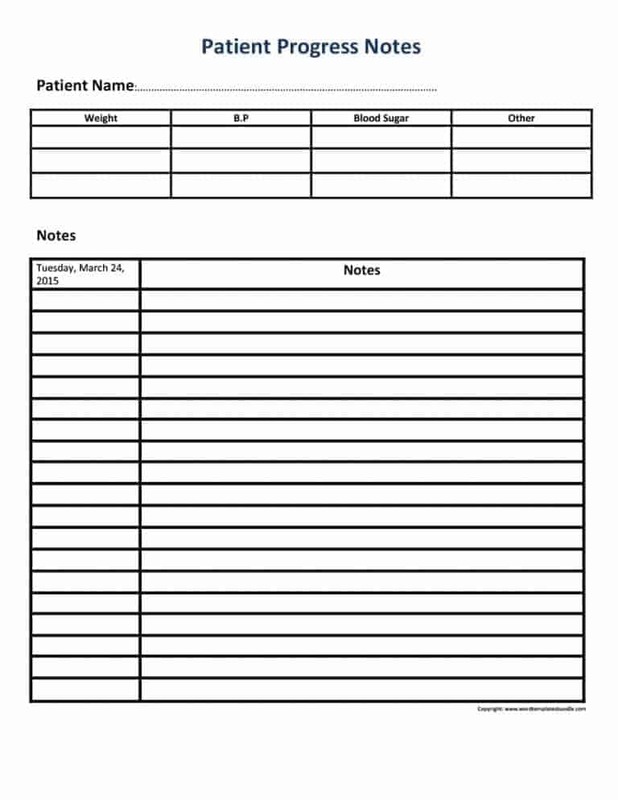 It is important for physicians to keep in mind that health care providers other than them would be using the progress notes created by them. 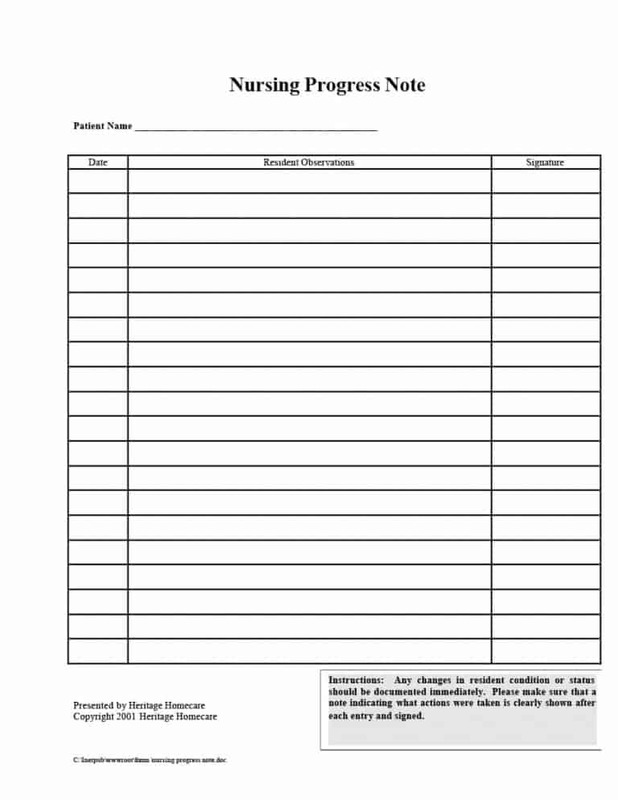 Since the life of the patient depends on this, you must ensure that the other health care providers are able to make a decision about the care of the patient by looking at the progress notes provided to them. 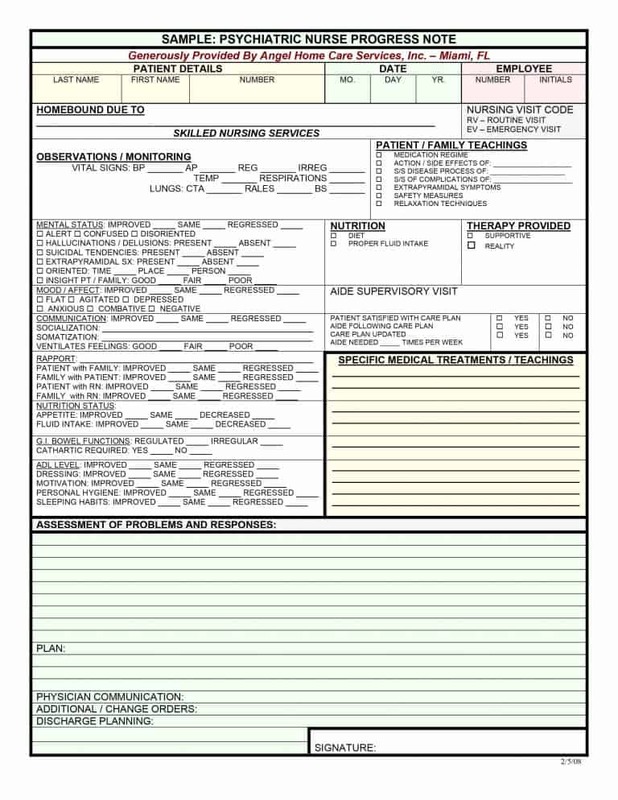 Also, in some cases, a detailed account of things many be required by the other clinicians taking care of the patient. 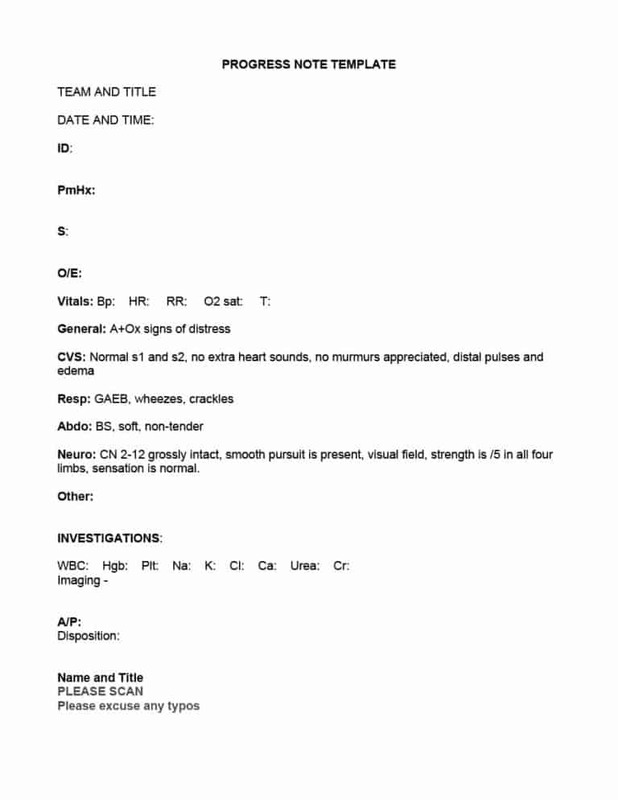 To ensure their protection against legal action, many physicians are encouraged to create legible progress notes. 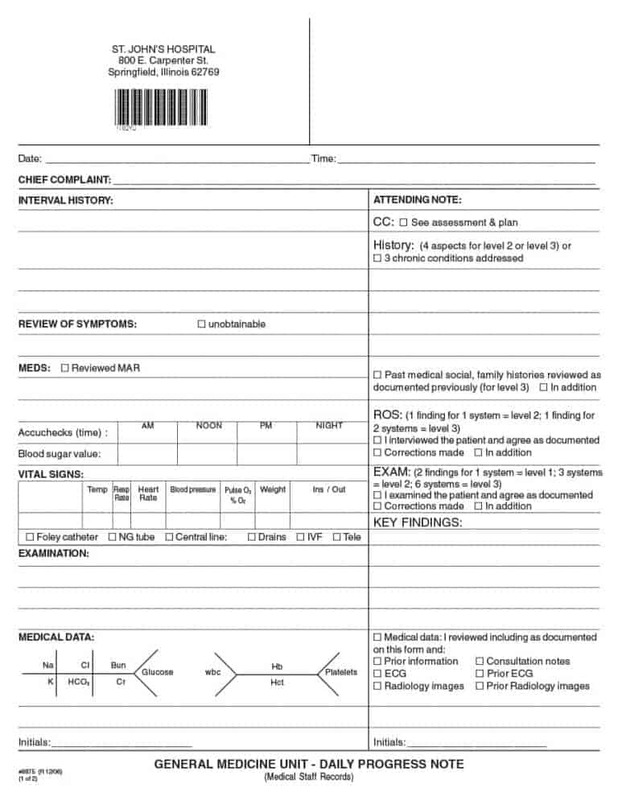 By creating progress notes legal in nature, physicians can save themselves from being wrongly accused of something. Ensuring the legality of the progress notes is in the interest of both the patient and the physician treating him/her. As mentioned, respecting the wishes and privacy of the patient is important when creating progress notes. It is important that you do not name or quote anyone who has little or nothing to do with the progress of the patient’s health. 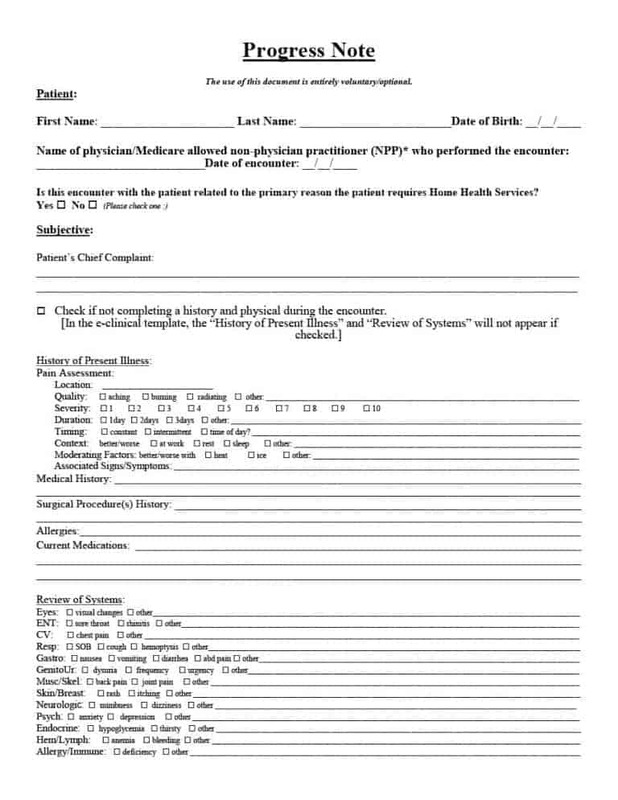 A breach of privacy is including the name or social security number of another patient in the progress notes. 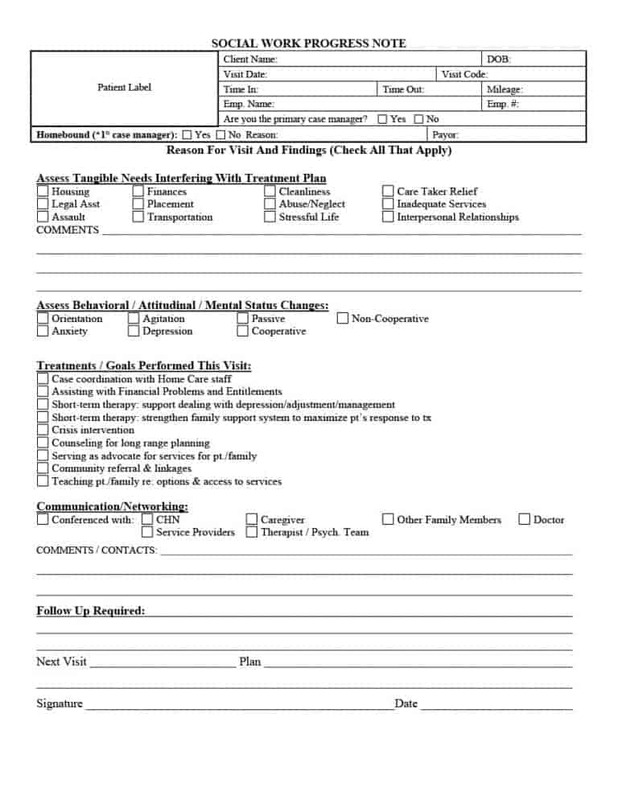 Whether the complaint is from the patient, a doctor, or a member of the staff, complaints about staff members should not be included in the progress notes. 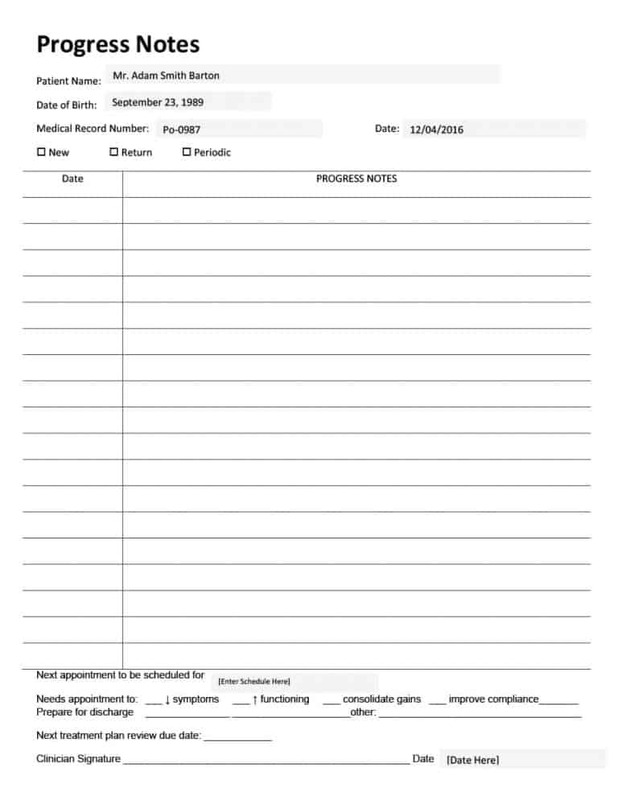 It is important that you do name any doctor who wasn’t available when the patient required care in the progress notes. 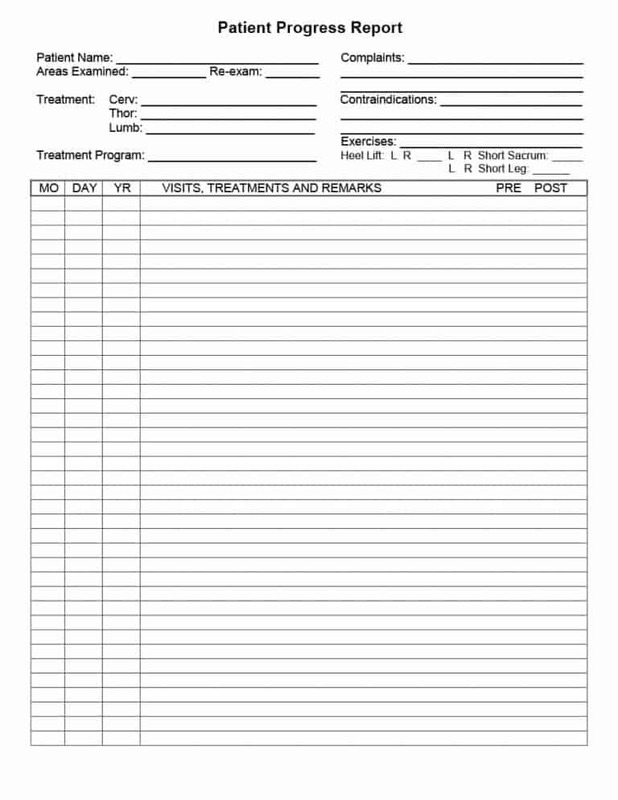 A doctor’s unavailability should be addressed in person and not in the progress notes of a patient. 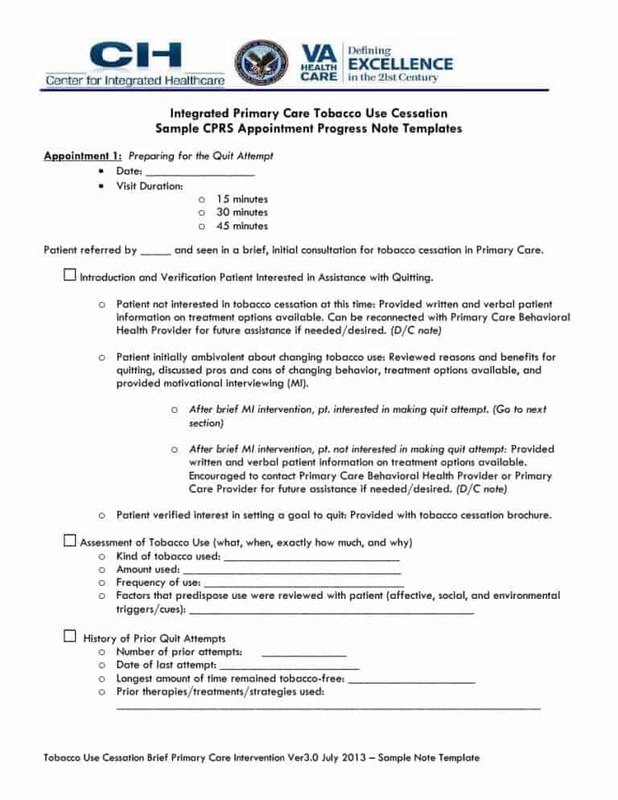 Progress notes must include the responses to and from other health care providers. 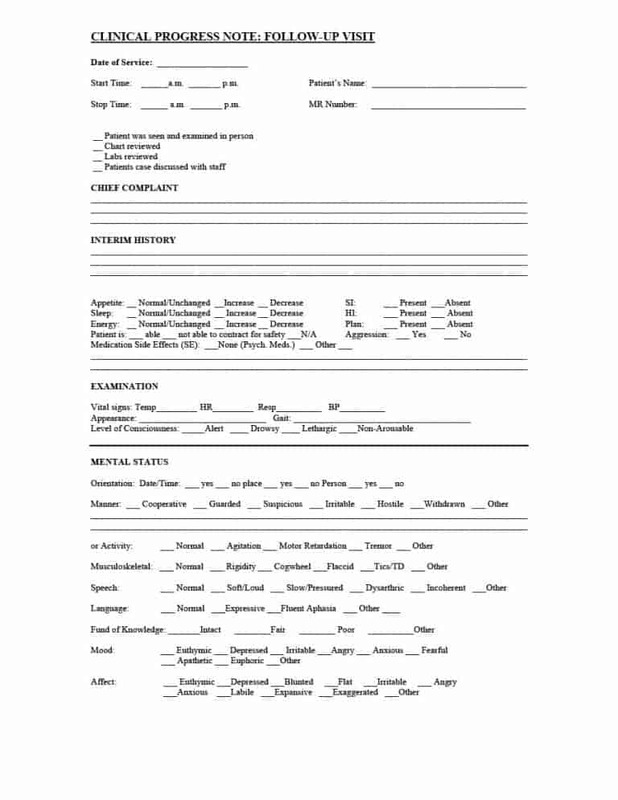 A physician treating a patient must identify the doctor by name and give details of the encounter when he/she consults another doctor for advice. In case a doctor disregards the advice given by another consultant, he/she must explain the reason for doing so in the progress notes. Doing this is important because it shows you respect other physicians and genuinely care about the health and well-being of the patient. 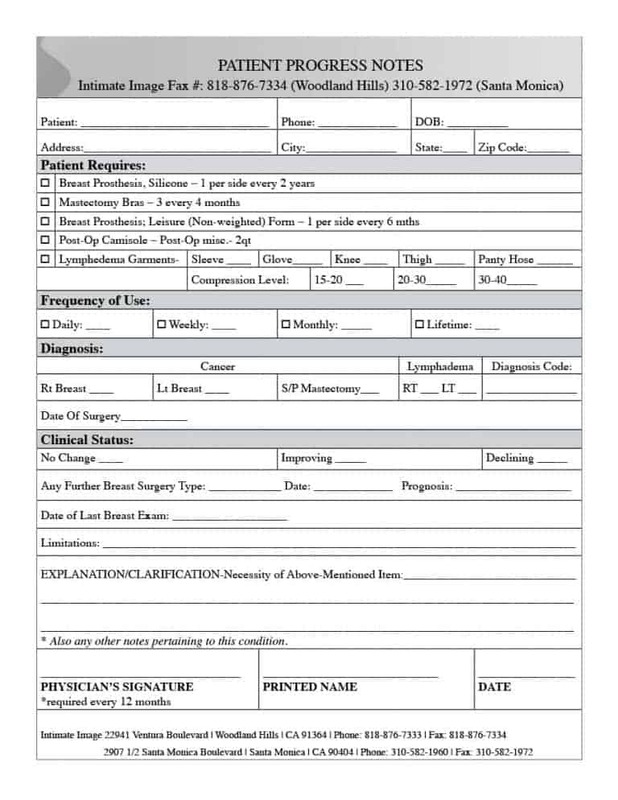 Finally, it is important for physicians to avoid making derogatory statements about the patient in the progress notes. Making derogatory statements about the patient is against the teachings of medical care. For this reason, it is extremely important for physicians or other health care specialists to treat patients with respect and consideration. 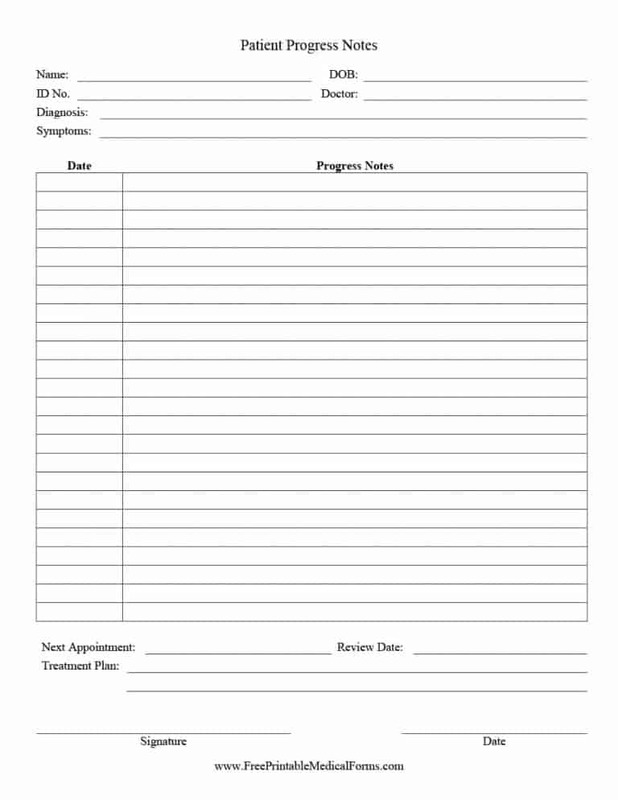 One of the most important documents in health care practice, progress notes allows doctors to plan and monitor the treatment of patients. 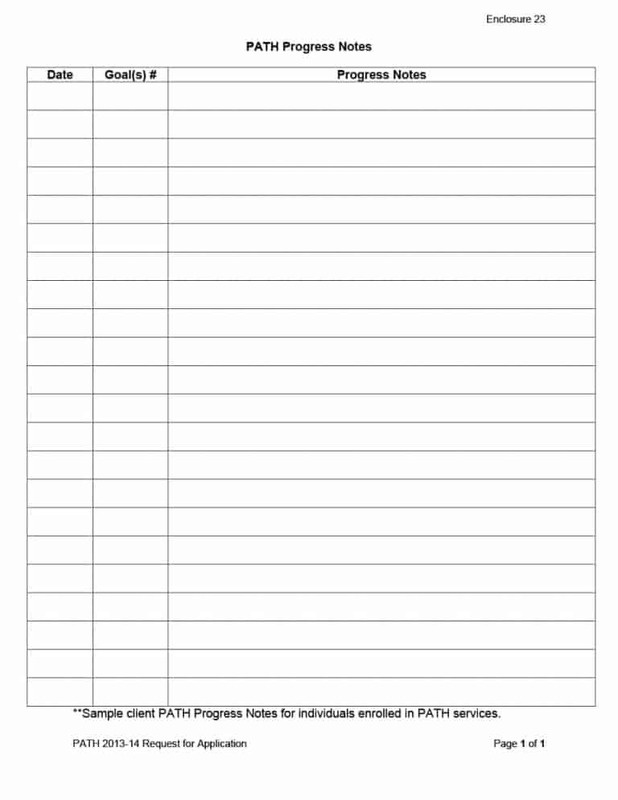 There are many reasons to use progress notes facilitating patient care, ensuring legal protection, billing purposes and performing research.